Multimatic's core business includes the engineering and manufacturing of complex mechanisms, body hardware, suspension systems and body structures. Canadian supplier Multimatic is undergoing what it describes as a significant expansion in New Haven, Ind., to better serve a United States customer. Rick Nafziger, who is currently the manager of Multimatic's nearby Butler plant, will be general manager of the new operation. He said the Tier 1 auto supplier is moving into a factory formerly occupied by luggage maker Vera Bradley. Multimatic, headquartered in Toronto, will employ about 180 people at the new Indiana facility. Nafziger declined to name the customer Multimatic will be supplying. Multimatic’s core business includes the engineering and manufacturing of complex mechanisms, body hardware, suspension systems and body structures. 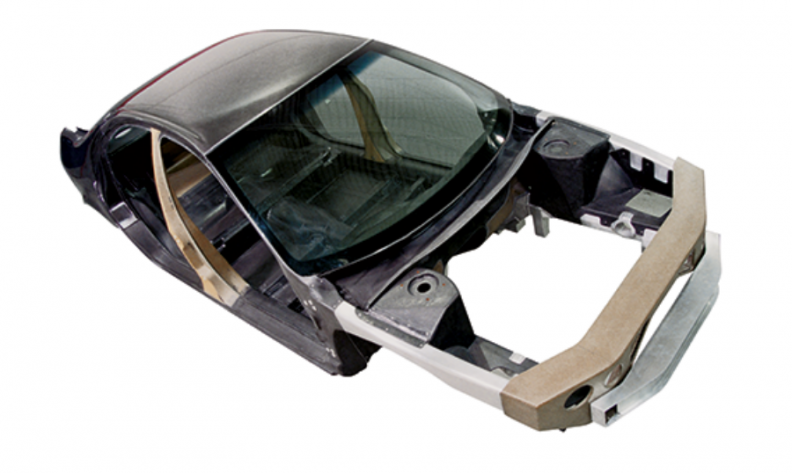 The company also designs and develops lightweight composite automotive systems. Mulitmatic also has a niche sector of business in vehicle design, development and production of road and race applications. Nafziger said the new factory will be operational by the end of this year. “We won’t be at full volume until early next year but we’ll be in production before the year’s end,” he said. Multimatic spokesman Jonathan Vinden told the Fort Wayne Journal Gazette that equipment is currently being installed in the facility. Nafziger wouldn’t say how much the expansion will cost the privately held Multimatic but said it’s a significant investment.